Exhibition catalogue from the Morris and Helen Belkin Art Gallery (7 April-4 June 2000). Texts by Keith Wallace, Thomas J. Berghuis and Maya Kovskaya. 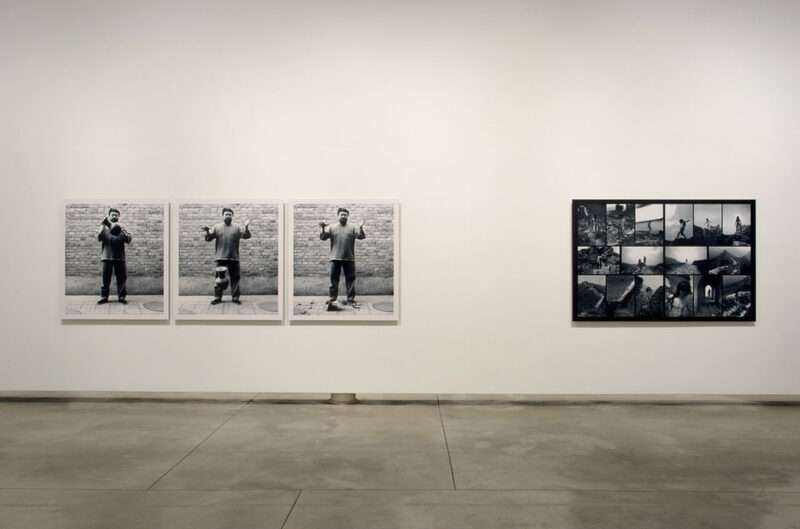 This exhibition is curated by Keith Wallace and explores an aspect of performance art that is prominent in mainland China and in particular, Beijing. In mainland China, performance art is a relatively recent development with not much more than twenty years of activity. 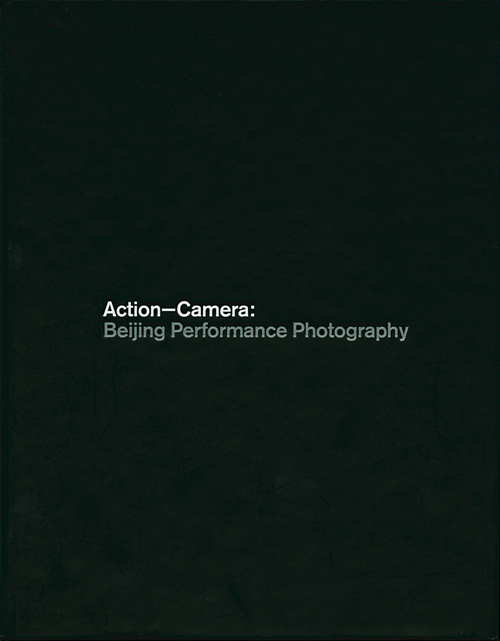 Action – Camera: Beijing Performance Photography examines the trajectory from the discreet underground performance art community centered in Beijing’s “East Village” in the early 1990s, to a current internationally recognized practice.